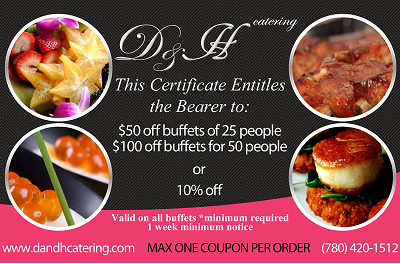 "Our Go To Caterer"......Rhonda F.
From parties of 10 to larger events of 100 or more, Let us make your event a tasty success that will have your guests raving! Contact us below to start planning! 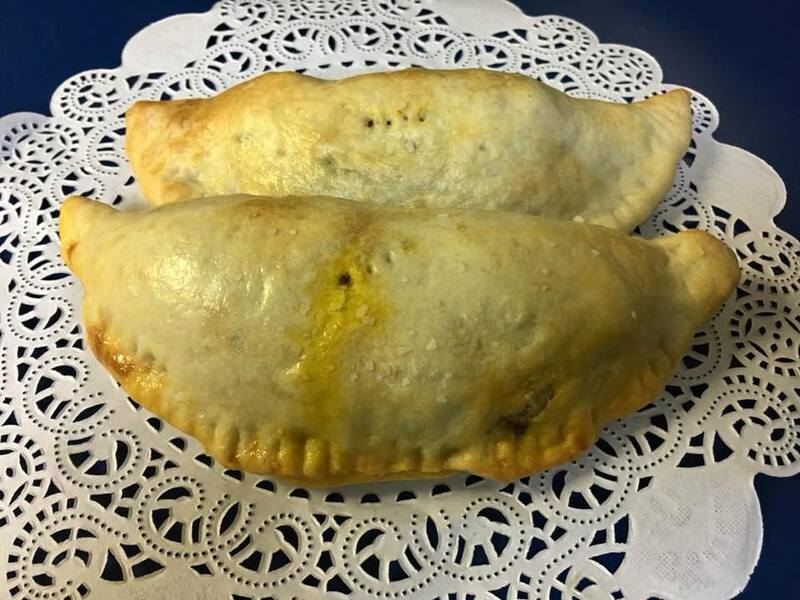 Ask about our authentic Cornish Pasties!